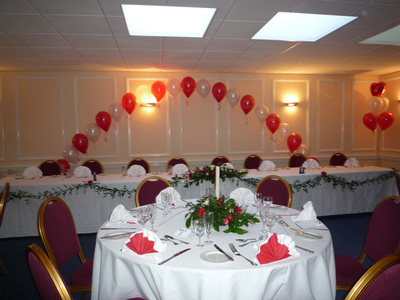 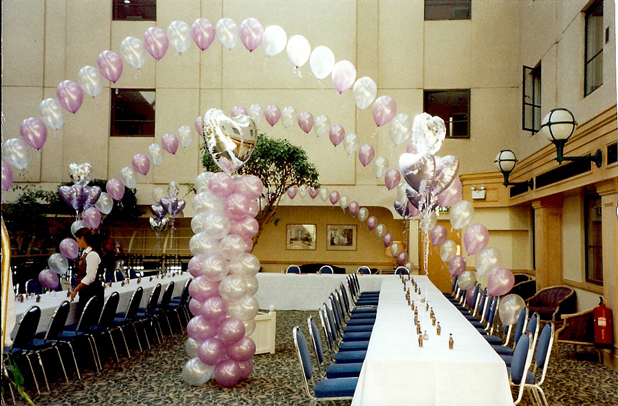 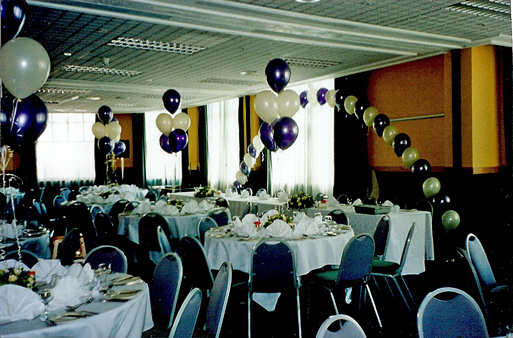 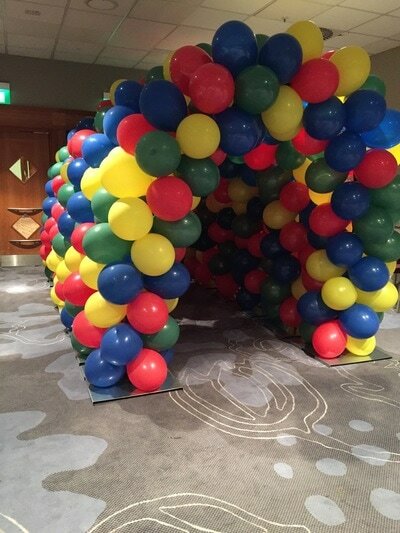 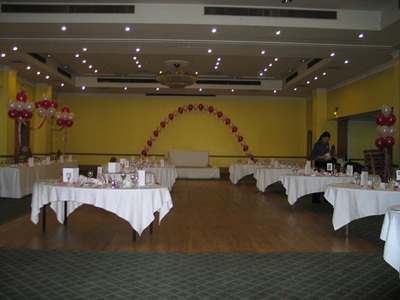 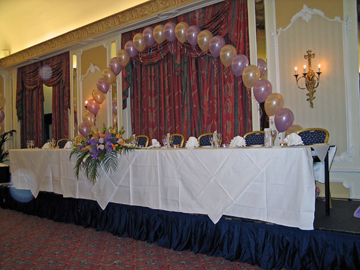 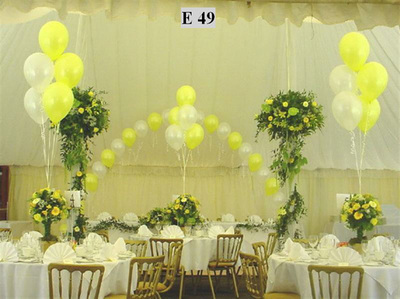 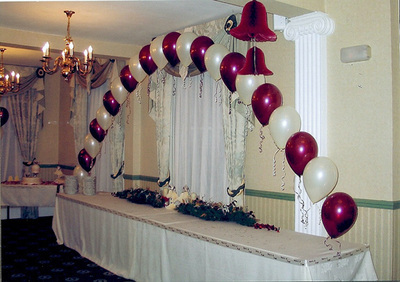 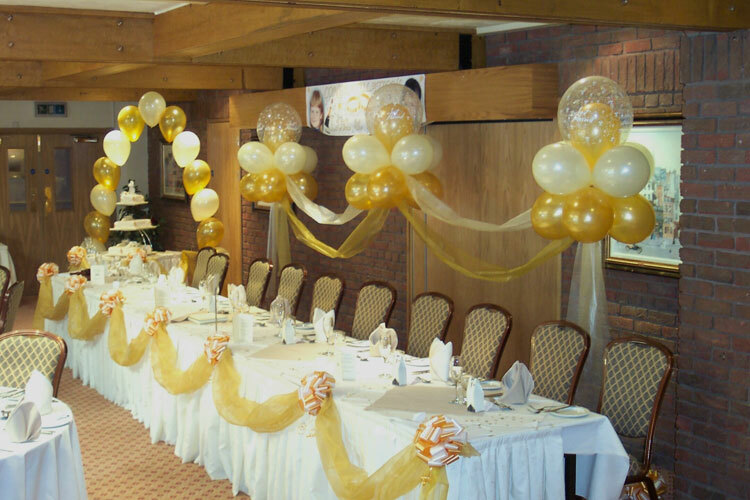 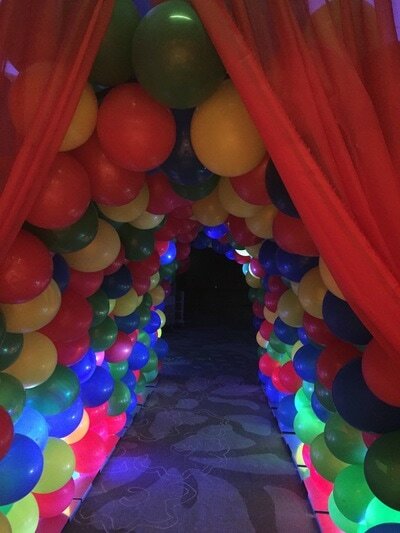 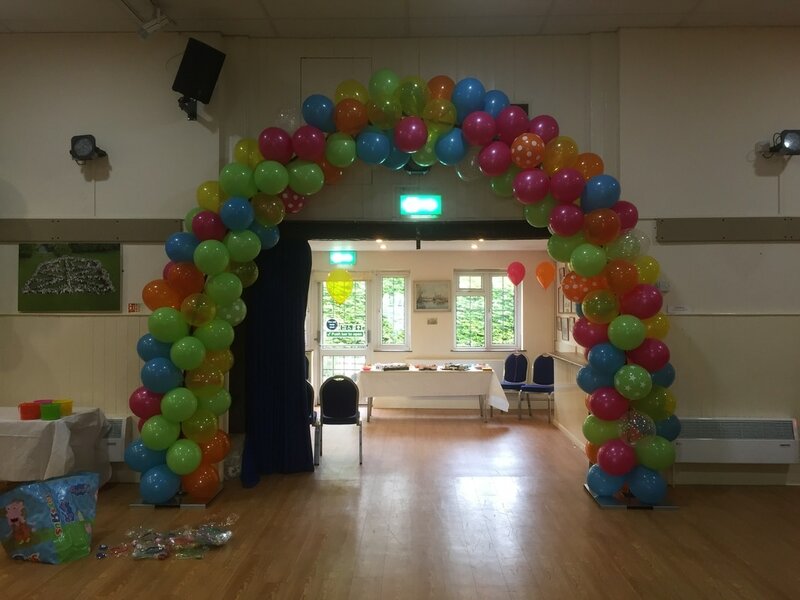 Helium balloon arches are great for top tables, doorways, buffet tables and dance floors, either single strands, linkaloon or more fancy spiral arches. 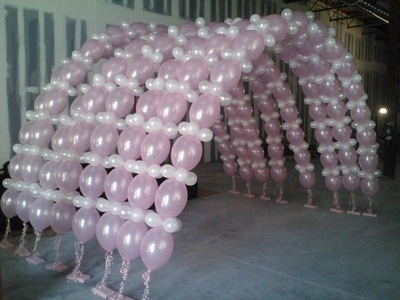 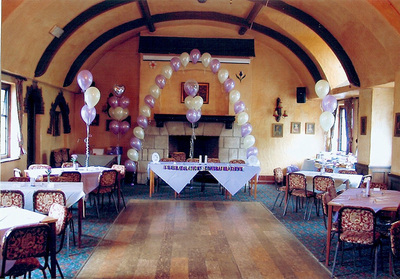 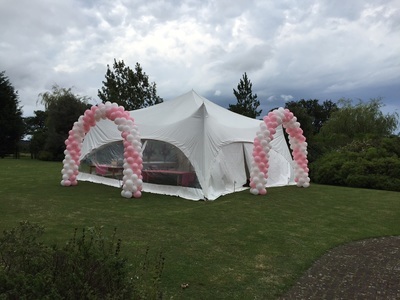 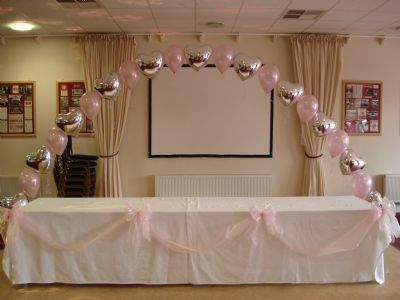 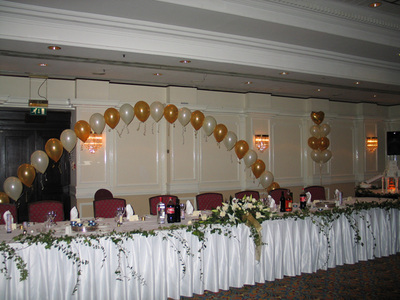 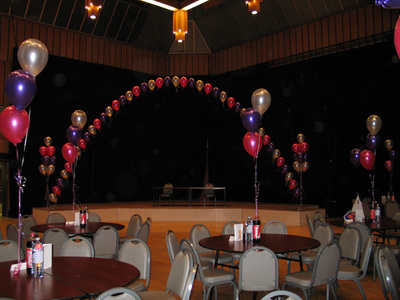 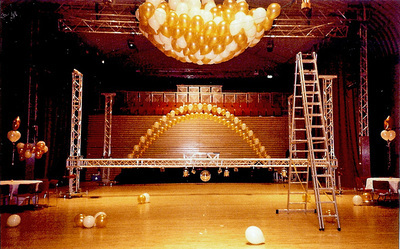 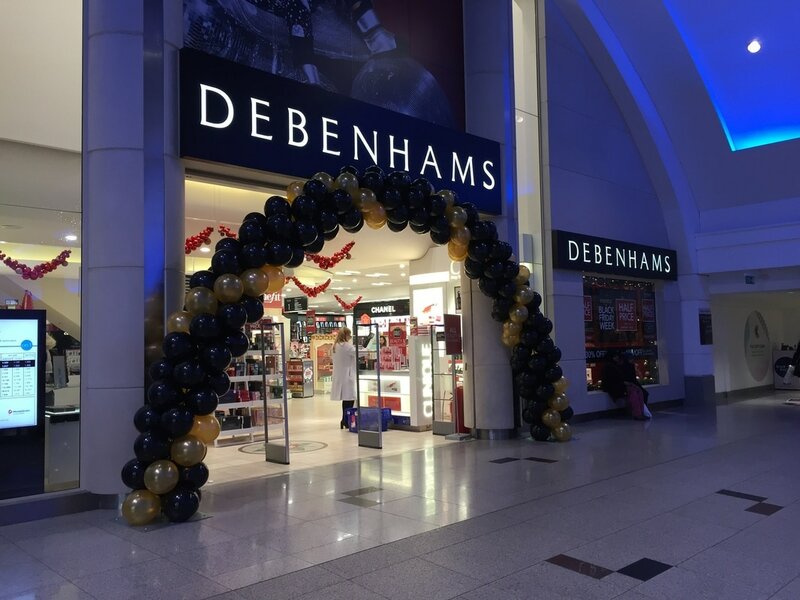 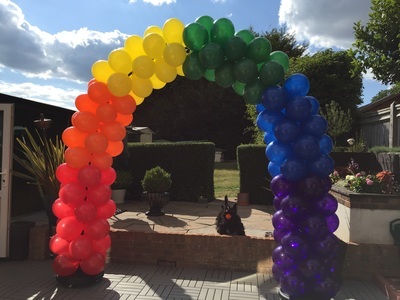 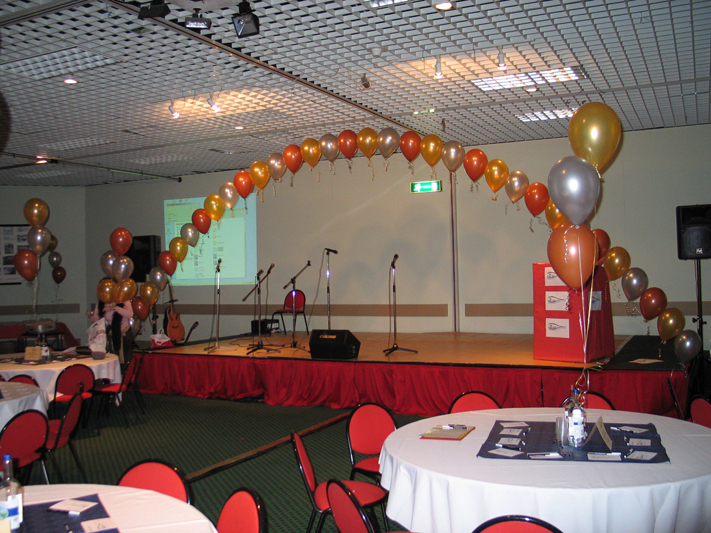 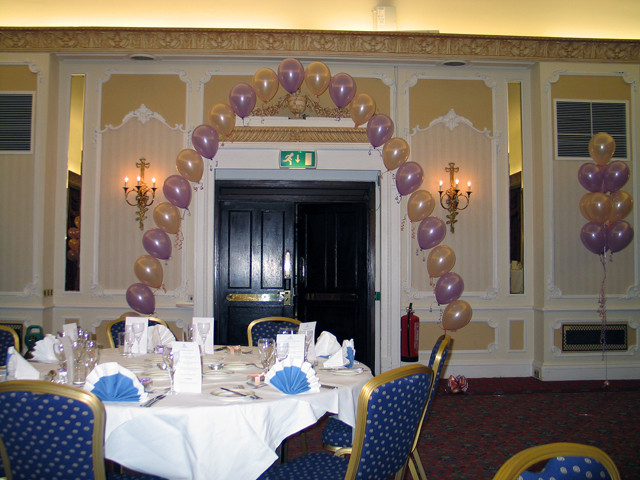 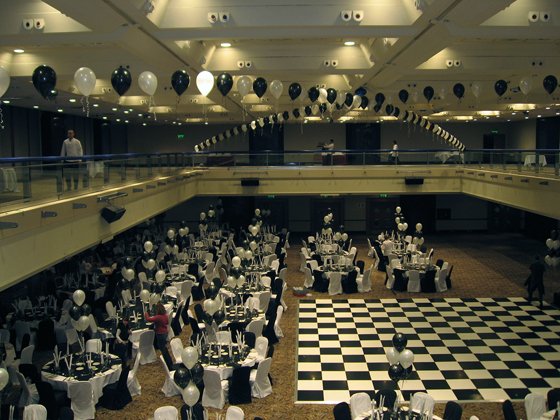 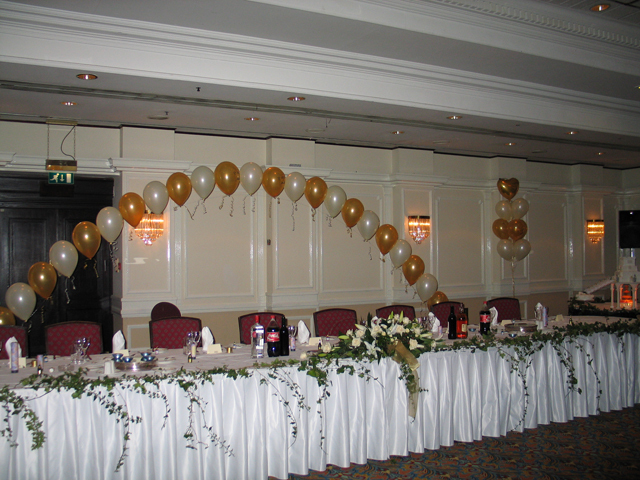 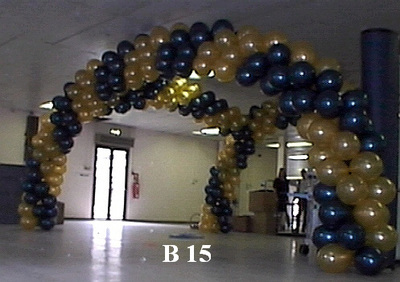 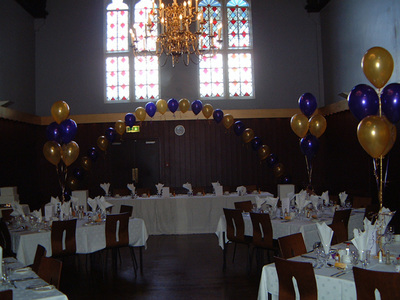 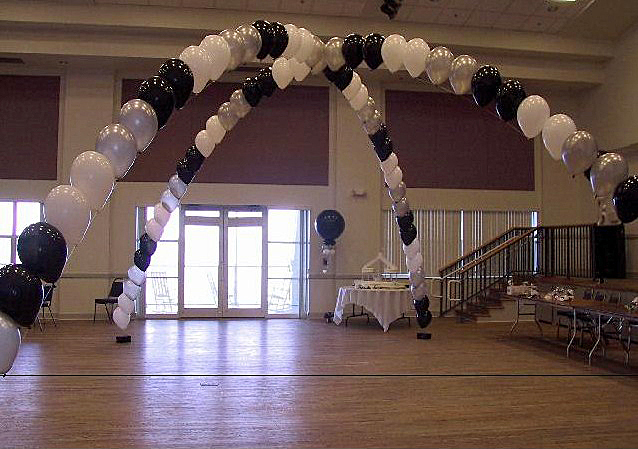 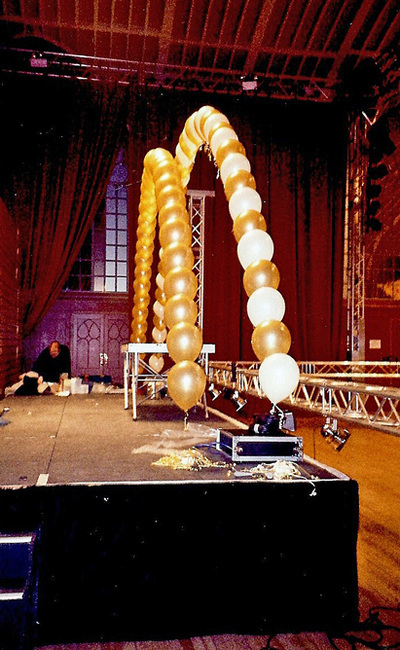 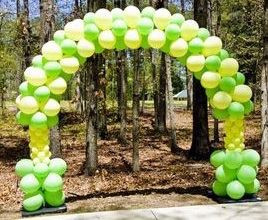 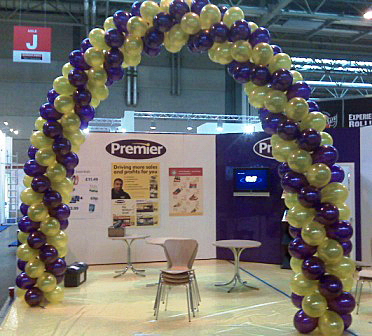 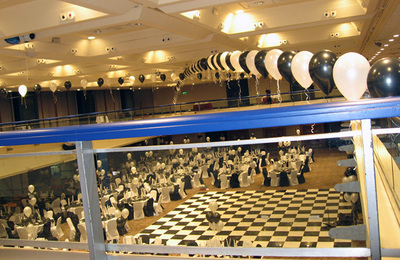 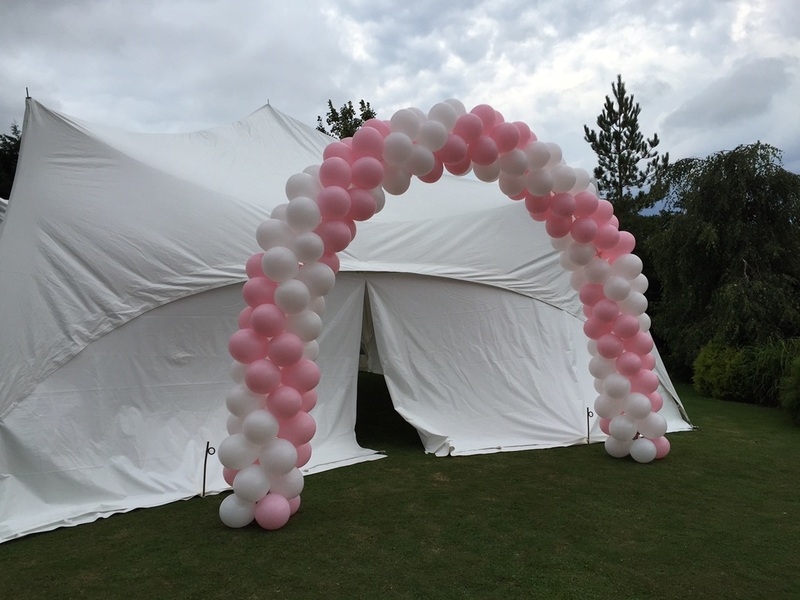 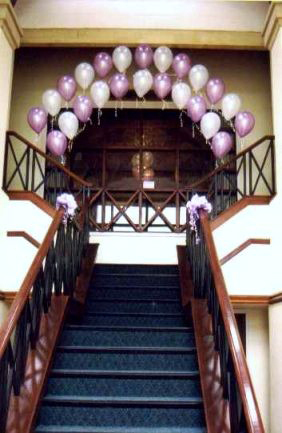 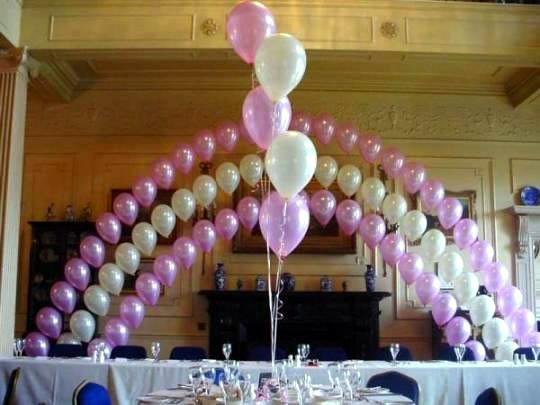 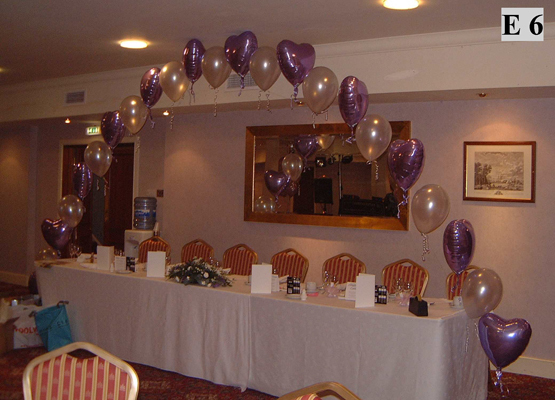 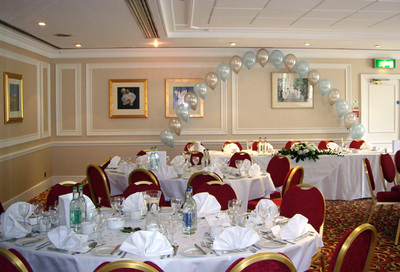 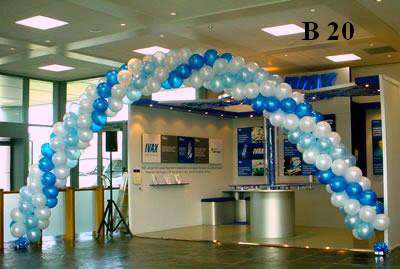 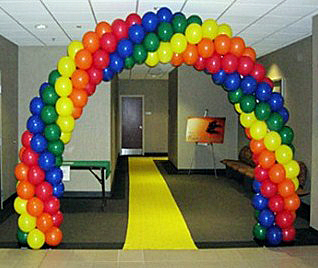 Balloon arches can look so spectacular and really give a wow factor to any event. 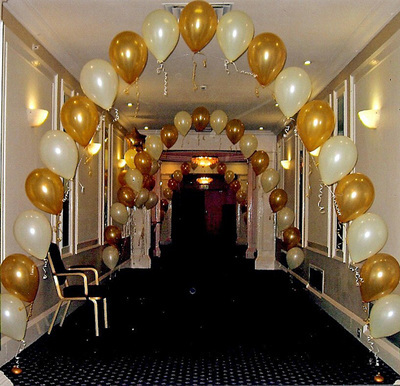 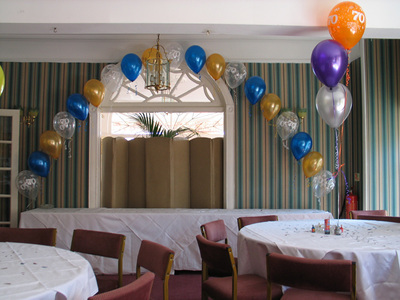 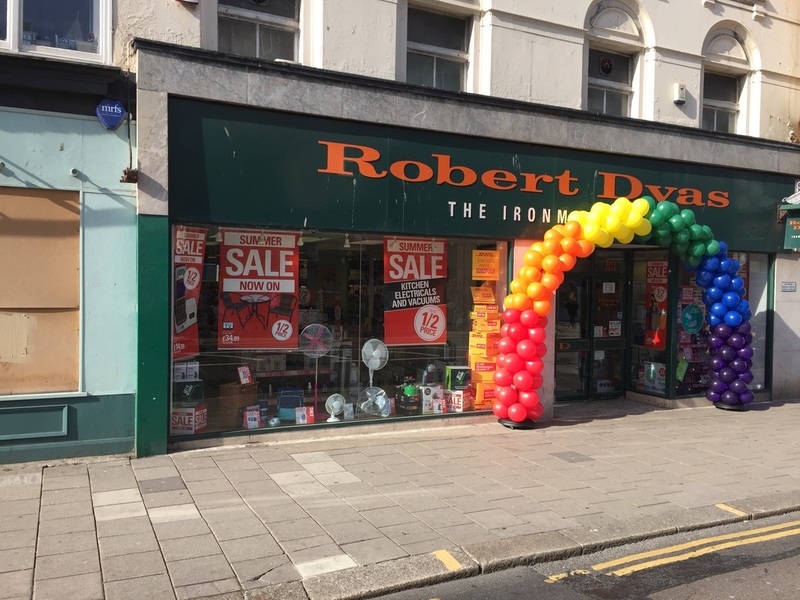 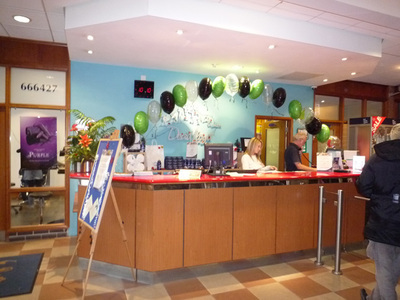 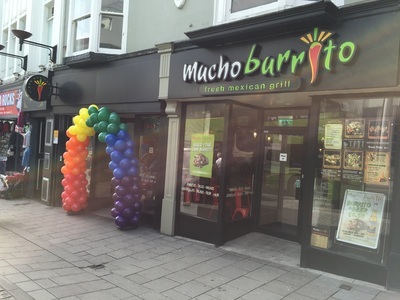 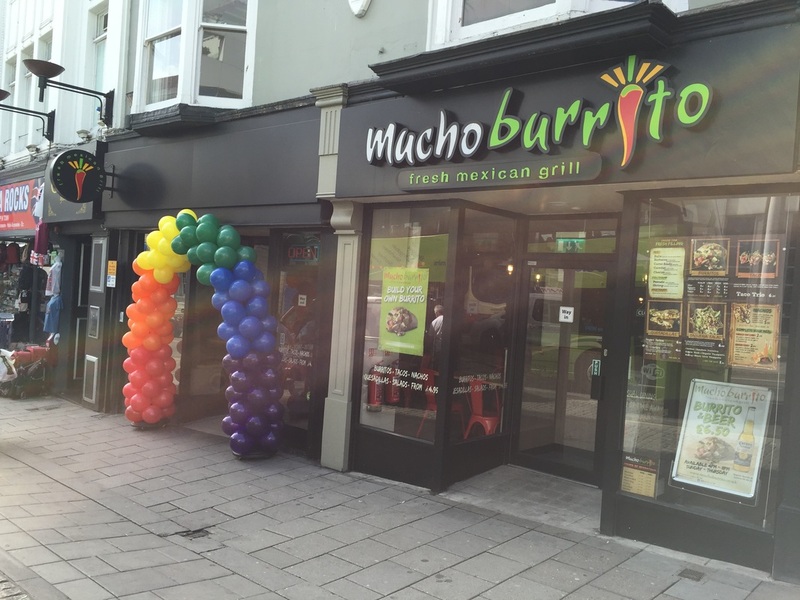 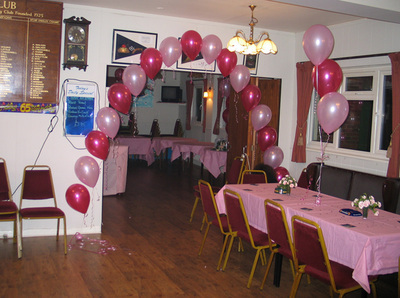 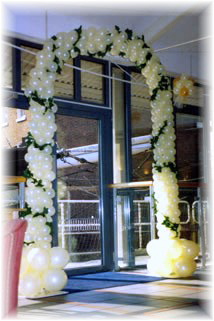 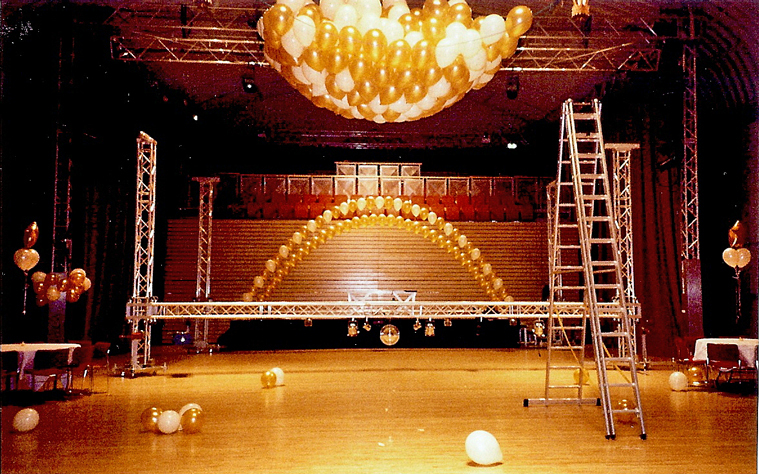 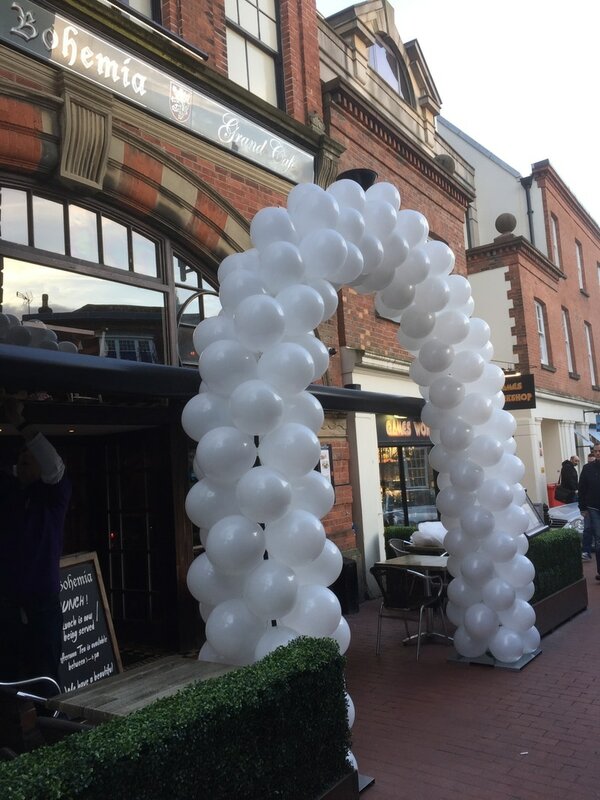 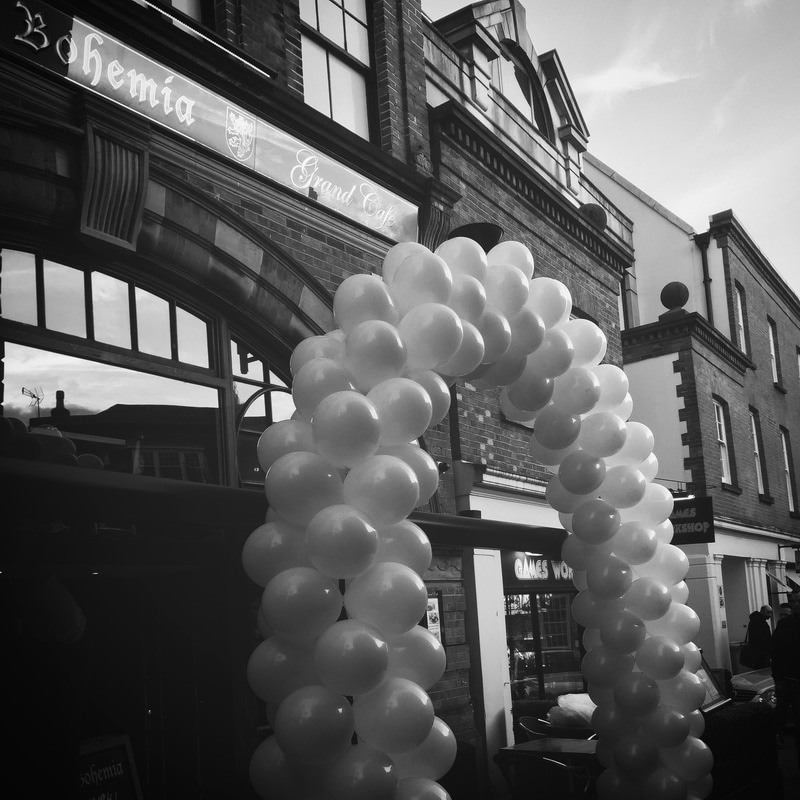 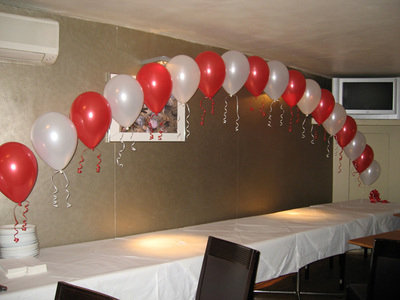 There are many examples in our photo gallery below of balloon arches we have created at different venues around Brighton and Hove. 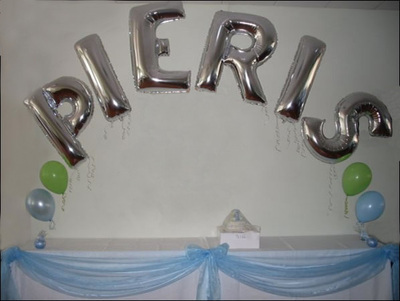 Get your helium balloon arches from Balloon Wise. 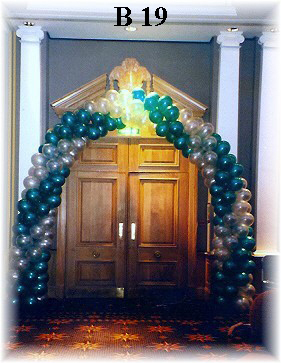 Ring our sales team to get the advice you need on choosing the perfect helium balloon arch for you. 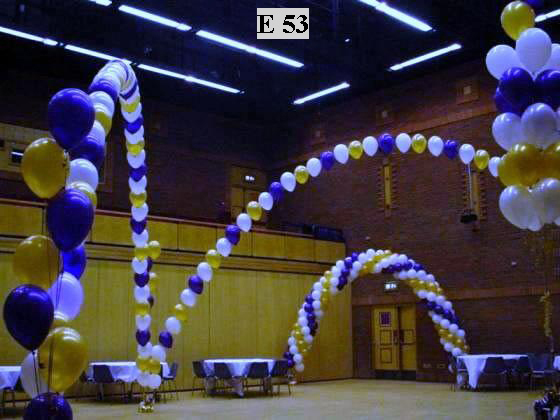 Please click on the images below to see the full descriptions and locations.